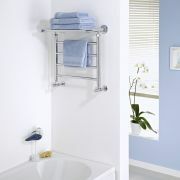 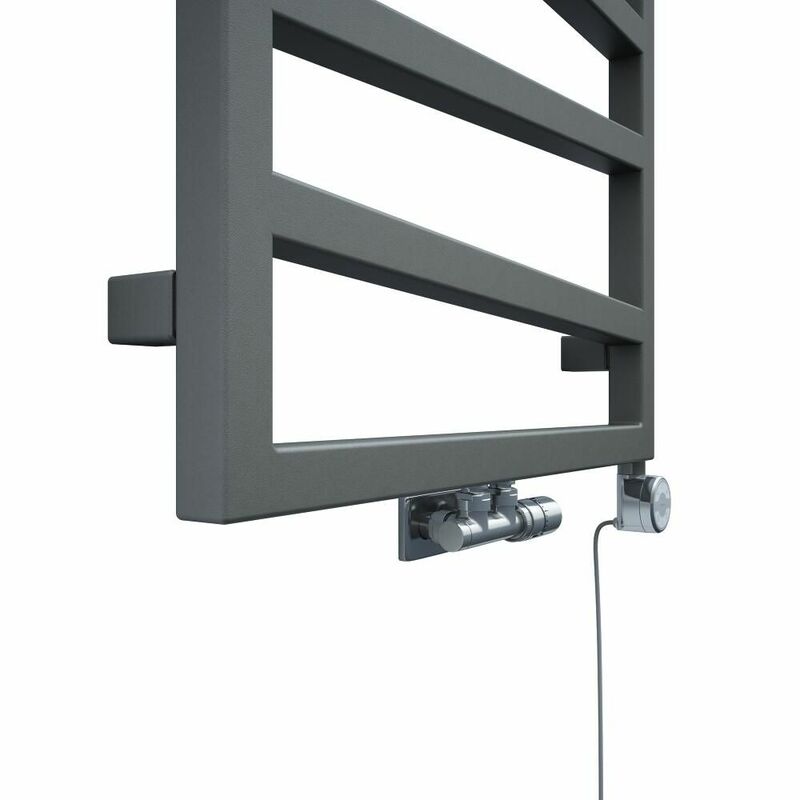 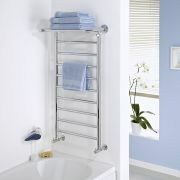 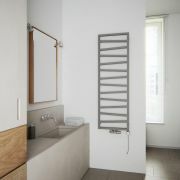 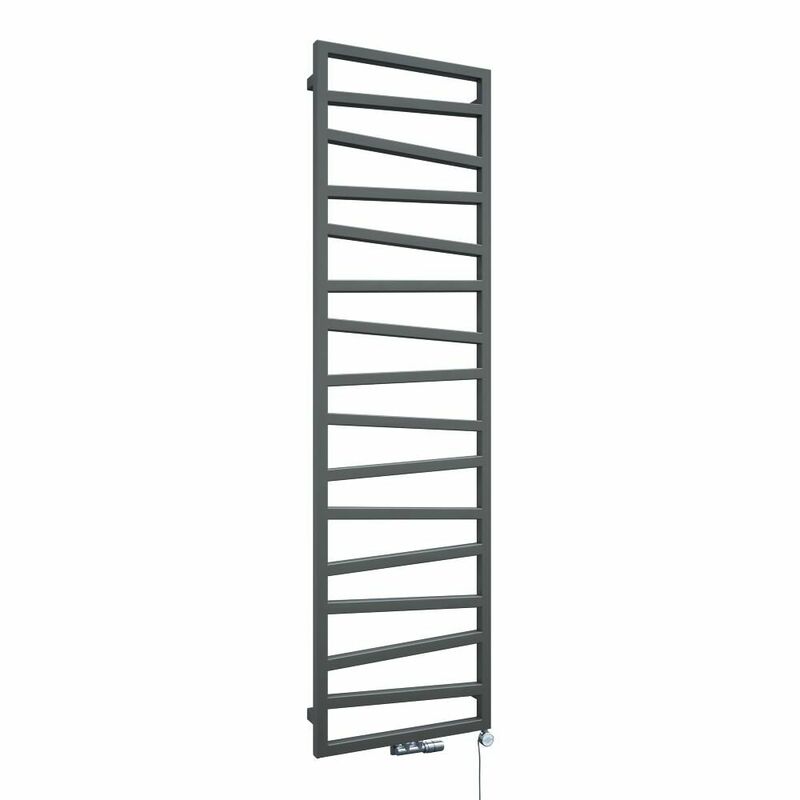 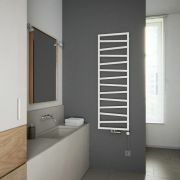 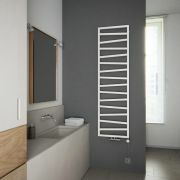 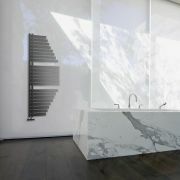 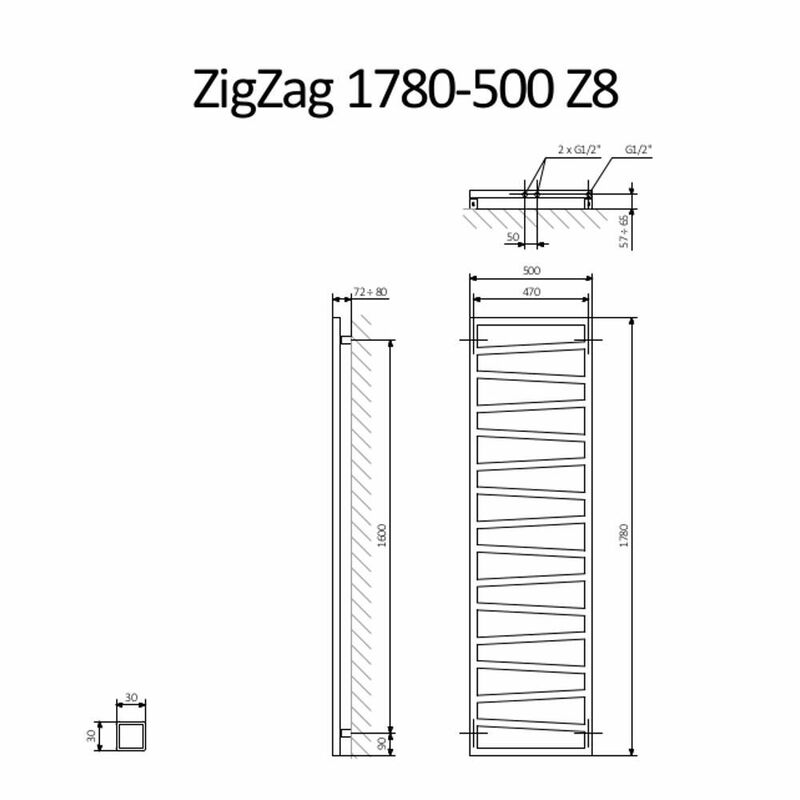 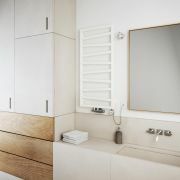 The Terma ZigZag 1780mm x 500mm silver heated towel rail is a great option for adding designer style to your bathroom. 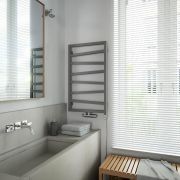 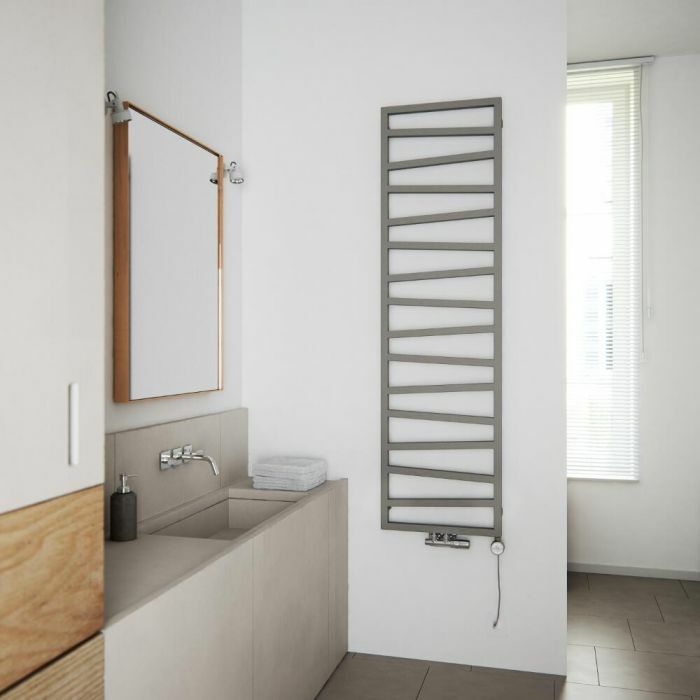 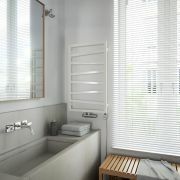 Featuring an attractive silver finish that blends seamlessly in with any bathroom decor, this heated towel rail provides a stylish and practical way to keep towels warm and dry, while creating a comfortable background heat whenever your central heating is switched on. 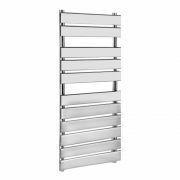 It has been constructed from premium quality steel, giving you a heated towel rail that will look and perform like new for years to come.